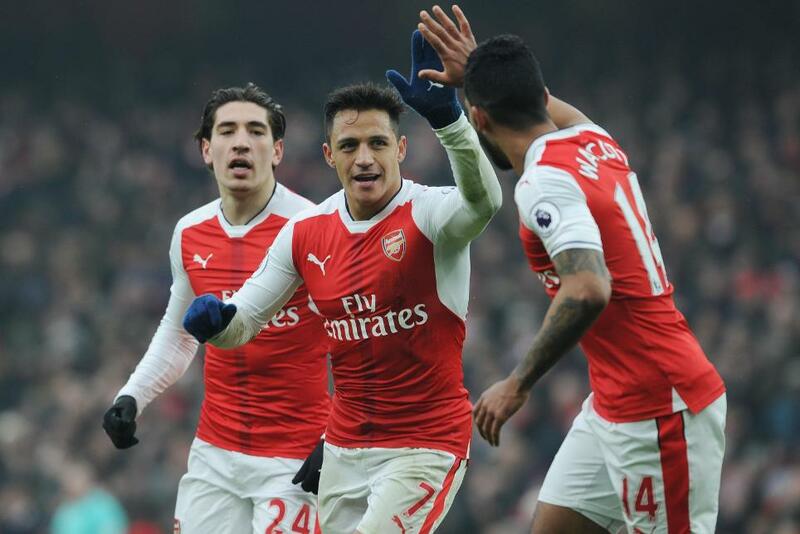 Arsene Wenger has called for his Arsenal side to "stick together” and show their battling qualities as they set their sights on finishing in the top four places of the Premier League for the 21st successive season. The Gunners lie sixth in the table, seven points behind fourth-paced Manchester City, over whom they have a match in hand, and ahead of tonight’s home encounter with West Ham United, Wenger urged his side to show their strength of character for the run-in. "It’s a good challenge but I think it’s perfectly possible," Wenger told Arsenal.com. "It is just about sticking together and continuing to fight."